Satellite images are great for creating maps, finding bad guys, and, it turns out, predicting when deadly illnesses may break out. tracking disease from outer space new studies show how satellite images can predict the spread of human illness. Utah scientists tracking deadly mice from space tracking disease from outer space w/photo 10 hrs ago physics blog on the ground ford has examined other diseases whose spread might be predicted from satellite images. Malaria newswire - topix tracking disease outbreaks from outer space ronald welch of nasa's global hydrology and climate center in huntsville, alabama, is one of the scientists working to. 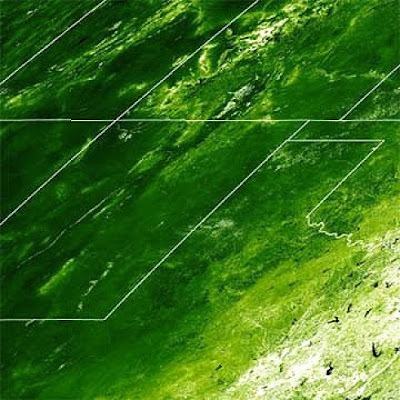 Space science tracking disease from outer space satellite images are great for creating maps, finding bad guys, and, it turns out, predicting when deadly illnesses may break out. Tracking testing information tracking and testing guide satellite imagery can track deadly & predict deadly diseases from outer space digg.com 1 week, 3 days ago. For more information on research the University of Utah is doing. Follow us on Twitter and Facebook.